Hello, I'm Alex. I'm the Executive Creative Director at DDBª in Paris. This used to be a collection of all my work, but I never had the time to keep it updated. For any inquiries please drop me a line. One of the projects in my portfolio that I am most proud of was also one of the most difficult ones to bring to life. 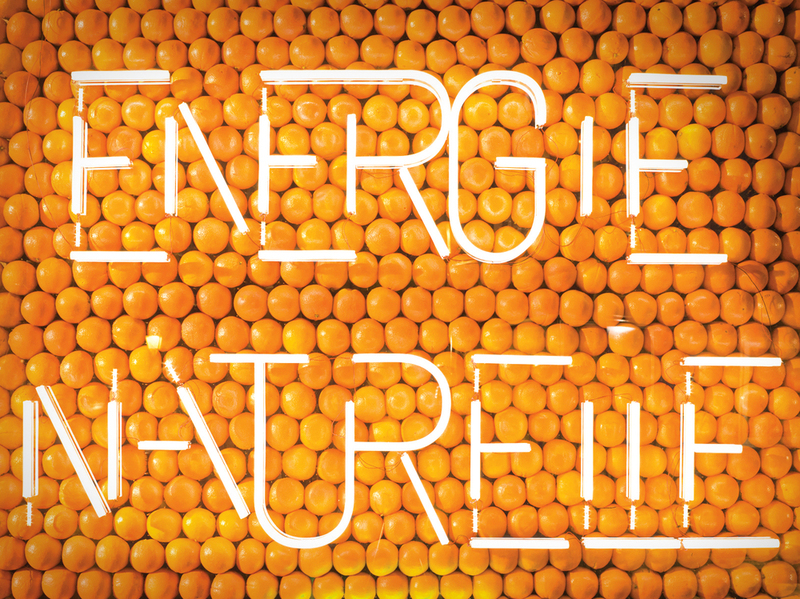 Tropicana wanted to remind their customers that their juice is a 100% pure source of natural energy to get them through their busy and often exhausting day. 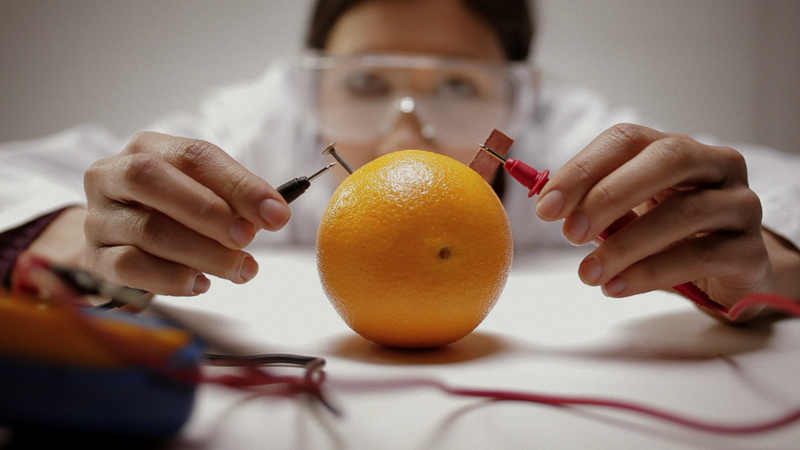 So Siavosh and I set out to show, not tell, and came up with the idea to build a billboard entirely powered by oranges. As simple as it may seem in retrospect, making it happen was extremely difficult. We wanted to build the 3 meter billboard for real, which scared off most vendors. Finally, UNIT9 were crazy enough to accept. 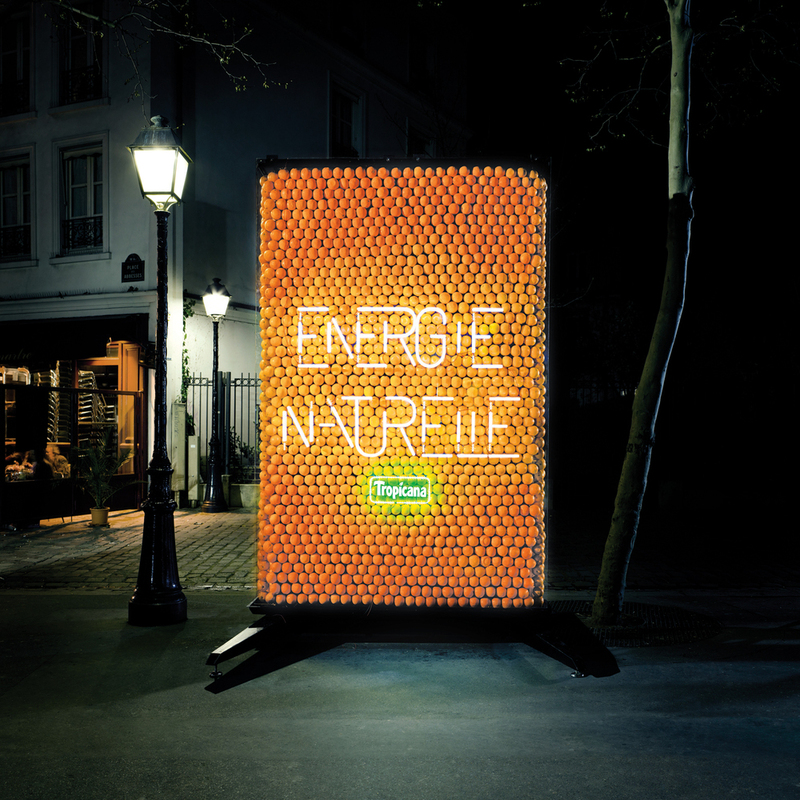 After spending months testing, we managed to create a giant multi-cell battery powerful enough to light up a billboard. Once we had the technology in place, Johnny Hardstaff came in and directed a beautiful film based on the construction of the billboard. Fun fact: The first time we connected the entire structure, the light came on for a few seconds and then powered down. Turns out there was so much electricity, that we blew a fuse. All oranges were sent to compost once the billboard was taken down. No project can happen without the help of everyone involved.